Night of January 16th. Stage play 1934. Produced in Los Angeles as Woman on Trial, then on Broadway as Night of January 16th. We the Living. New York, Macmillan 1936. Anthem. Cassell and Company, London 1938. Atlas Shrugged. Random House, New York 1957. 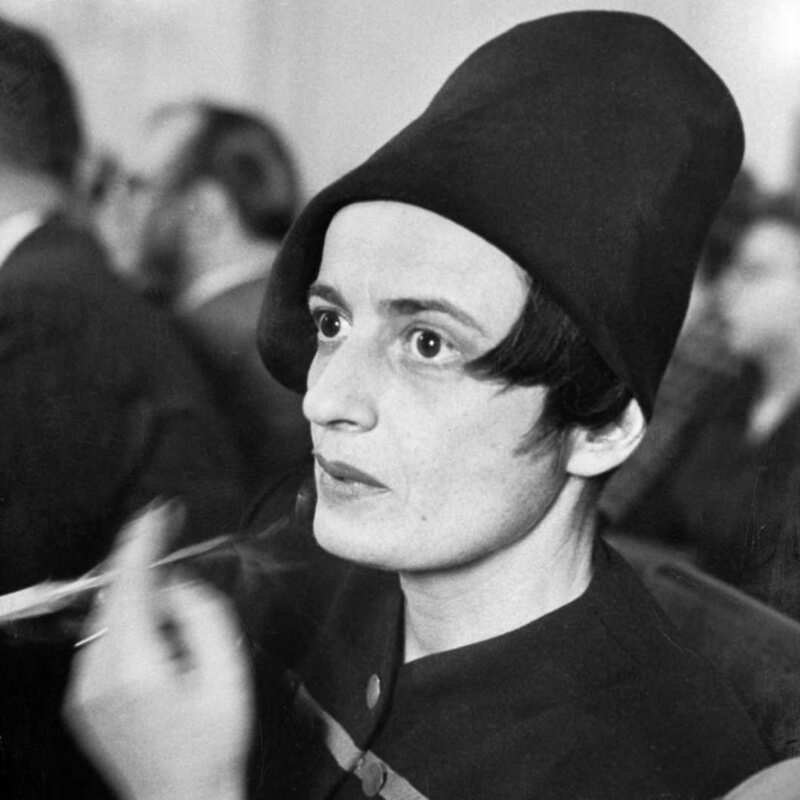 For the New Intellectual: The Philosophy of Ayn Rand. Random House, New York 1961. The Virtue of Selfishness 1964. The Virtue of Selfishness: A New Concept of Egoism. New American Library, New York. 1964. Capitalism: The Unknown Ideal. New York: New American Library 1966. The Romantic Manifesto: A Philosophy of Literature. New York: The World Publishing 1969. The New Left: The Anti-Industrial Revolution. New York: New American Library 1971. Introduction to Objectivist Epistemology. New York: New American Library 1979. Philosophy: Who Needs It. Edited by Leonard Peikoff. Bobbs-Merrill, New York 1982.